NORTH KANSAS CITY, MO (September 6, 2016) – The newly opened DEUTZ Power Center Midwest of North Kansas City, MO will be exhibiting at Booth #2002 at the 2016 Husker Harvest Days event in Grand Island, NE, September 13-15. Husker Harvest Days is recognized as the World’s Largest Totally Irrigated Working Farm Show™ and features the most extensive state-of-the-art information and technology available for today’s agricultural producers. Farmers and ranchers from 28 states and several countries attend the show each year, touring nearly 600 exhibits. A DEUTZ D914L04 irrigation package will be the focal point of DEUTZ Power Center Midwest’s booth, located in the East DI building at the show. Staff will be available to discuss purpose-built irrigation units, DEUTZ Xchange remanufactured engines, new DEUTZ engines and support for company’s entire product line, which includes dedicated service personnel and DEUTZ Genuine Parts. To learn more about Husker Harvest Days, visit huskerharvestdays.com. 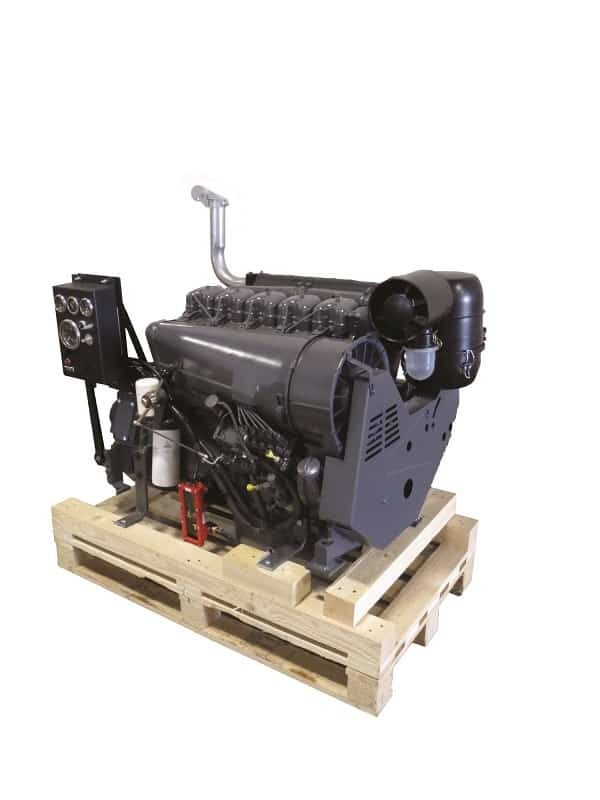 For more information about DEUTZ Power Center Midwest , as well as the complete line of DEUTZ diesel and natural gas engines it sells and supports, please visit deutzsupport.com.